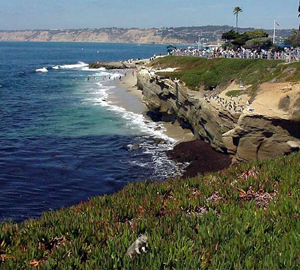 San Diego Poolman provides professional weekly pool service, repairs and installations for the entire city of La Jolla. If you live in or around La Jolla, San Diego Poolman services your area! Feel free to contact us for an estimate or for more information about how we can help you and your pool.